The Wonderful Wizard of Oz, front cover, a long time favourite. 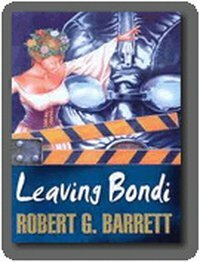 This was the first book I read using Aldiko book reader on my Samsung S2. Not a bad way to go, especially at night as no reading light is needed. I think paper pages are easier on the eyes though. 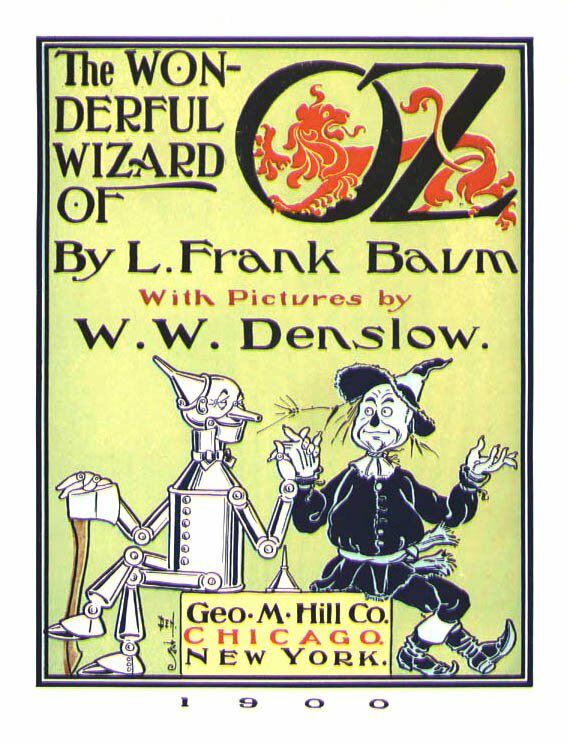 There are many free classics available, and having an interest in books that have been converted to films I had a read of The Wonderful Wizard of Oz. 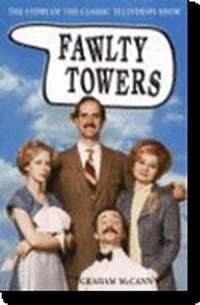 The film mostly follows the book, as with most movies of books, but there were a few surprises with this one. The story opens with a grey atmosphere, no one is happy being worn down by the harsh Kansas environment. Only Toto keeps Dorothy happy. In the first few pages the storm begins. 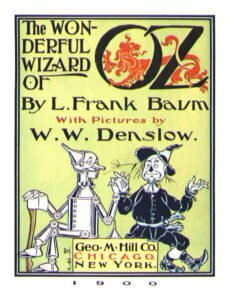 Here the movie introduces the characters that later appear in the land of Oz, not so with the book. The Tin Woodman was a shock. From the movie you get the impression he is passive. In the book he makes frequent use of his axe to chop his enemies. And his axe was part of the reason of how he ended up being made of tin. His body was replaced by tin as each body part was chopped off by his axe which was enchanted by the Wicked Witch of the East. One puzzlement was the party of four had to put on glasses with green tinted glass before they could enter Emerald City. Perhaps it wasn’t really green but just an illusion like the Wizard was.